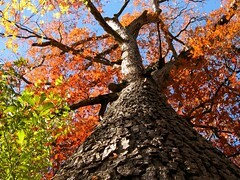 Old Forest Hike -- In Moving Pictures! 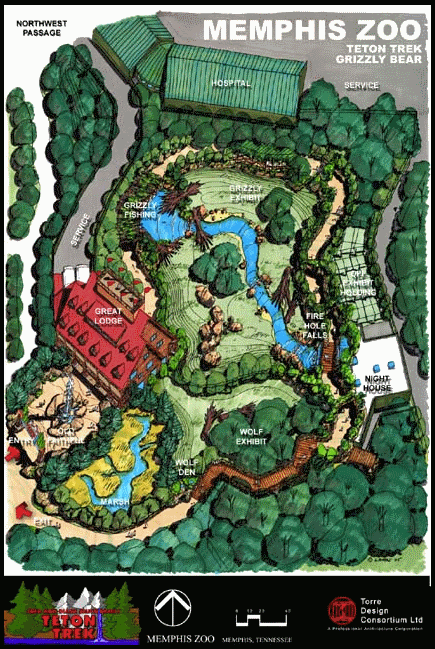 Given the worldwide awareness of the importance of the ecosystem and the incredibly parochial attitudes of U.S. citizens, I'm not surprised that the Memphis Zoo got away with the disgraceful clear-cutting and total lack of responsive planning with regard to Teton Trek. 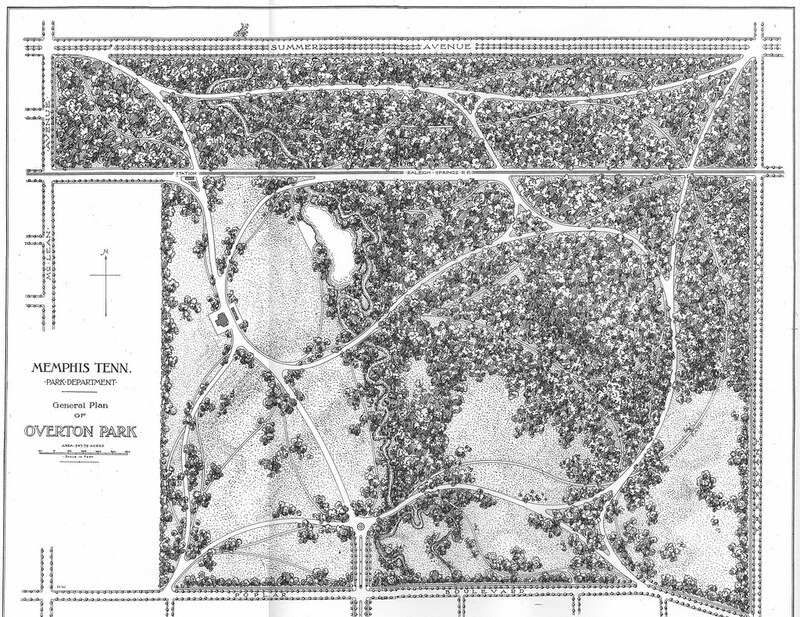 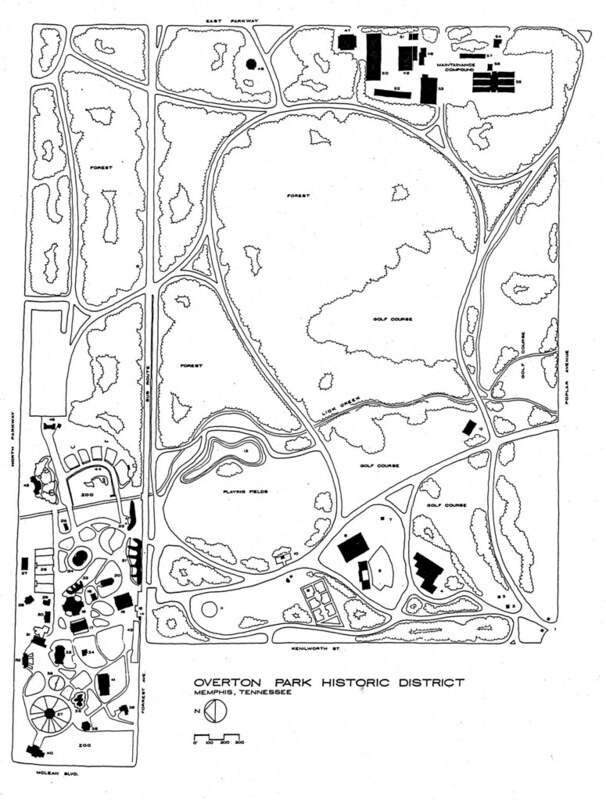 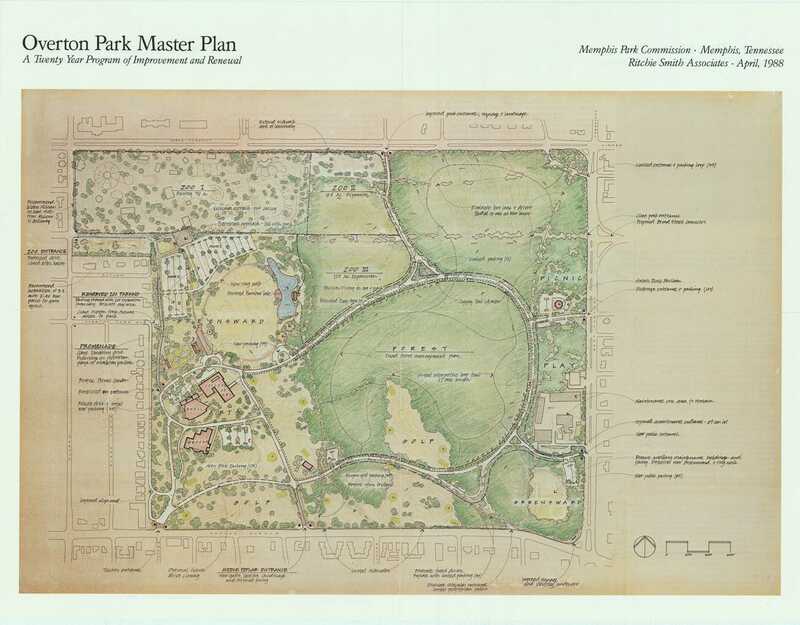 However, I will campaign as much as I can, as will many of the homeowners in the area of Overton Park, against the egregious and continual erosion of the Old Forest ecosystem by zoo leadership. 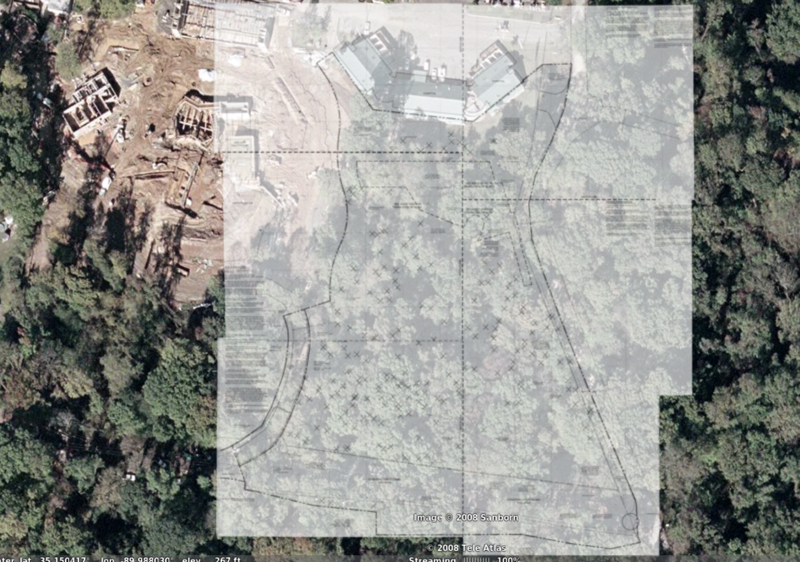 The zoo's plans do not demonstrate a conscious awareness of the plant species in the understory of the trees. 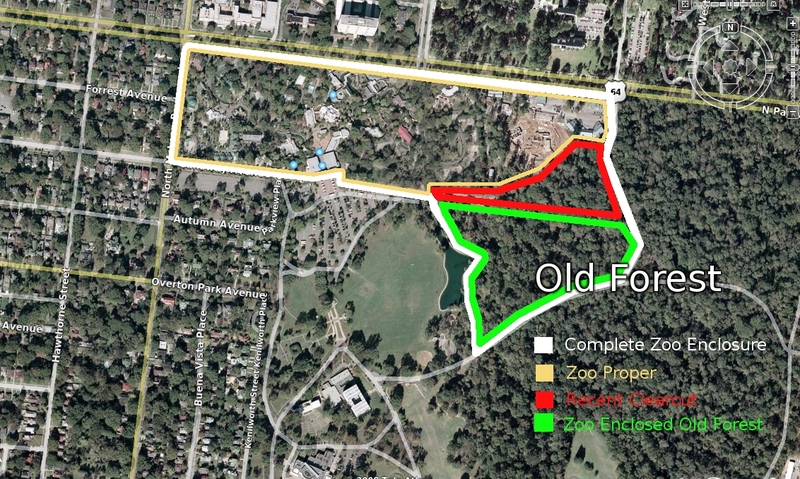 It is unclear why the zoo does not renovate its shabby and decaying older zoo areas, while expanding, like a behemoth, into the Old Forest.